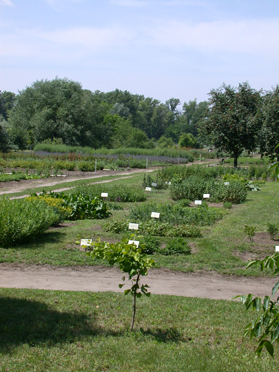 The teaching of the subject of medicinal and aromatic plants was taken into the regular program of the University of Horticulture (Budapest) at the end of 60s of last century. Medicinal Plant Group was established under the aegis of Department of Horticulture. It was chaired by Prof. Dr. József Kerekes. 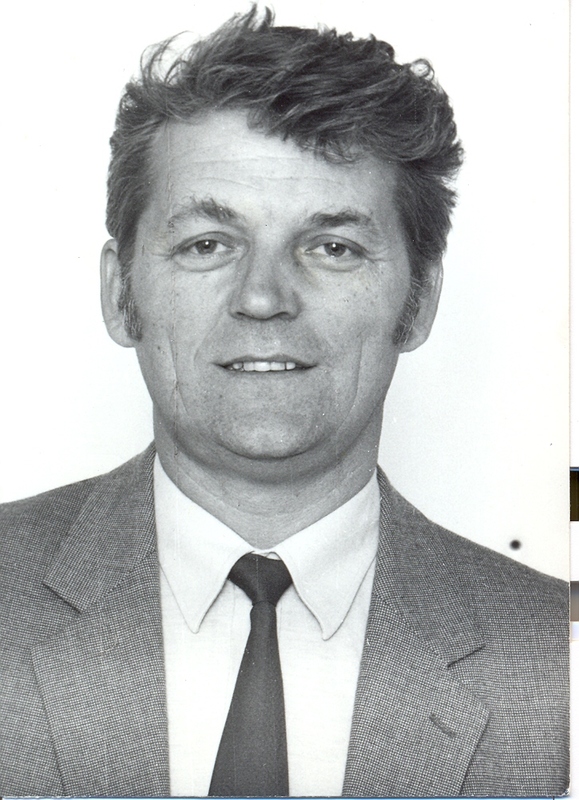 At the time of leadership of dr. László Hornok - in 1983 - the Group was promoted to the Department rank. The activity of both scientists was highly appreciated and the first Hungarian textbook for high-level education of medicinal plants was made by them. Since the early 90s of last century, as a result of intensive development processes, the Department became a teaching and R+D centre of medicinal and aromatic plants appreciated highly on both national and international level. The activity of the department covers the teaching, R+D activity and practical advisement. These different fields of activity are based on each others and form a complex, which is unique in Hungary and instancing from international point of view. Since the middle of 60s, when the teaching of medicinal plants has been started, the Department played an important role in working out and developing that special teaching subject. It is reflected in the fact that the university textbooks on the medicinal plants without exception were written by contribution of the department members. Furthermore the high plane price winner textbook "Medicinal and aromatic plants" published in 2000 is recommended for all Hungarian high schools, involved in teaching of horticulture. In reference to international affairs the members of the Department edited or contributed to the compilation of 6 textbooks written in English. These book are the follows: "Poppy- Genus Papaver", "Ergot", "Valeriana", "Carum", "Origanum", "Matricaria". The members of the department worked out the thematic basis of BSc, MSc and PhD teaching on whole national level. The main research activities of the Department are concentrated on the R+D requirements of the medicinal and aromatic plant sector and their theoretical grounding. Among others the "in situ" and "ex situ" gene reservation and its development are in centre of the interest of the Department. The genetic and physiological regularities and chemotaxonomic aspects of accumulation of active agent in medicinal and essential oil bearing plants are studied. The Department contributes to the selection and maintenance of new medicinal and aromatic plant cultivars. There are research efforts to optimize cultivation and post-harvest technologies, taking especially in account the accepted regulations for GAP (Good Agricultural Practice) and GMP (Good Manufacturing Practice). The analytical and isolation techniques for identification of active agents are in progress, too. As a result of the up to date modernization the Department is equipped by GC-MS, CO2 extractor, Spectrophotometer, TLC , etc., which help the chemical identification and isolation of compounds from medicinal and aromatic plants. The physiological characteristics and ecological requirements of the plants are determined by the help of phytotron chambers, germinators, microscopes, etc. For the teaching, R+D activity as well as for practical advisement the Medicinal Plant Research Station at Soroksár provides a background. The Station has 5 hectares cultivation filed, which is equipped with irrigation systems, gene-bank, indoor plant growing facilities, cultivation machines and installations for half-scale and experimental post-harvest processing. The gene-bank specialized for medicinal and aromatic plants has a great importance on national level. At present reservation of 1297 seed accessions, 439 plants stands and 35 woody plant samples are going on. The detailed analysis and description of about 45-50 accessions are done, yearly. The Research Station provides possibilities for both regular and evening course students to get practical experiences. Furthermore, every year a demonstration is organized to provide possibility for practitioners to be acquaintanced with the up to date results, cultivars, technologies. The Station fulfils advisory activity as well.